Crested Butte is a gorgeous mountain town located in Gunnison County, Colorado. It is a former mining town that is now being referred to as “the last great Colorado ski town.” Crested Butte is a destination for a variety of outdoor activities including skiing and mountain biking. During the winter months, many people escape to Crested Butte to go skiing and snowboarding. 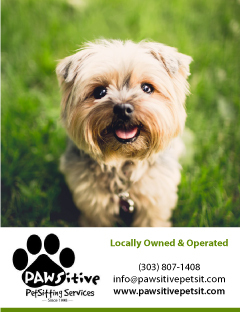 Crested Butte offers many pet-friendly businesses and activities so your dog can come along for a great time! 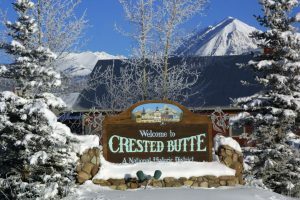 The Ruby of Crested Butte is a luxury bed and breakfast that provides services your entire family can enjoy. They serve a hot, fresh breakfast every morning. Your family can enjoy the hot tubs, a hot tea bar, a library, and a selection of DVD movies. The Ruby offers excellent pet-friendly amenities. Dogs can stay here for a voluntary donation of $10 per night per dog, which will then be donated to Paradise Animal Welfare Society. The Ruby will give your pup comfy dog beds and blankets and healthy, homemade dog treats during their stay. For an additional fee, they offer pet sitting services that include hiking and supervised play time. The Ruby offers Doggie Day Spa packages which include baths, nail trims, and a de-shedding and conditioning treatment. Two dogs are allowed per guest room. Proof of vaccinations are required and dogs must be at least 6 months of age and in good health to stay at The Ruby. Take your dog shopping at Crested Butte’s only pet boutique. 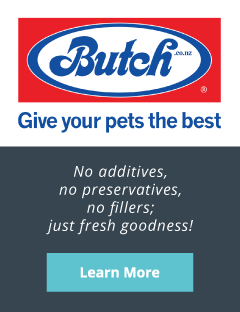 They offer a wide range of pet food, treats, toys, supplements, outdoor gear, and more! The winter time brings adverse conditions that warrant protection for our pets. Mountain Tails sells weather proof jackets, technical boots, eyewear, and base layering. Your dog will love shopping in this downtown boutique. 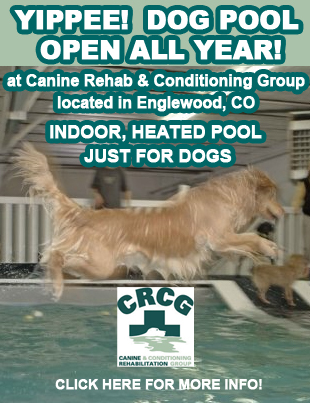 Bring your dog to this centrally located park in downtown Crested Butte to run off some energy. Dogs must remain on leash and owners must pick up after their pets. Weather permitting, this park is an excellent place to stop for a picnic.